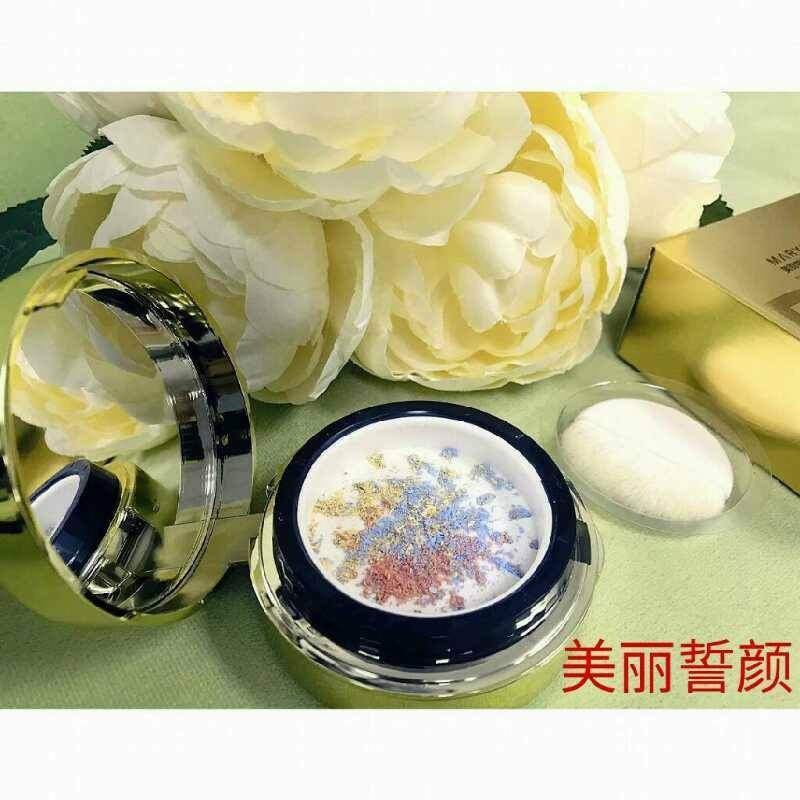 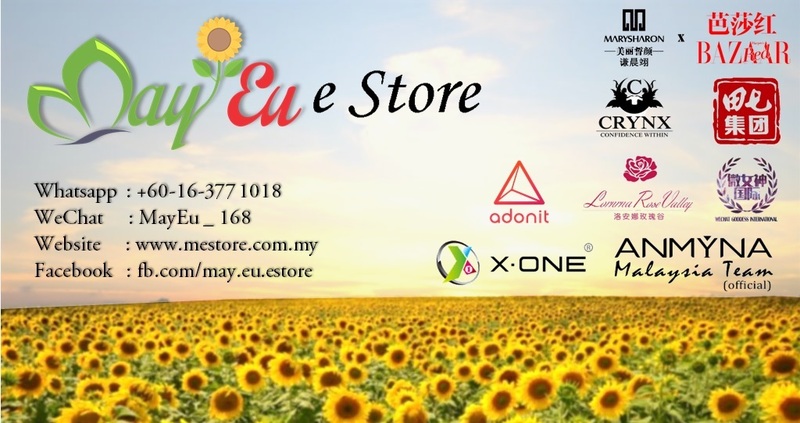 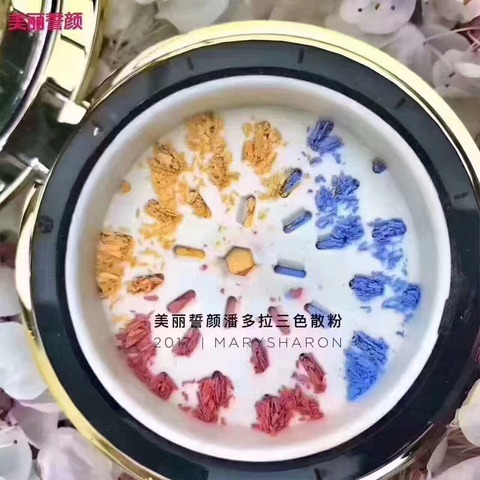 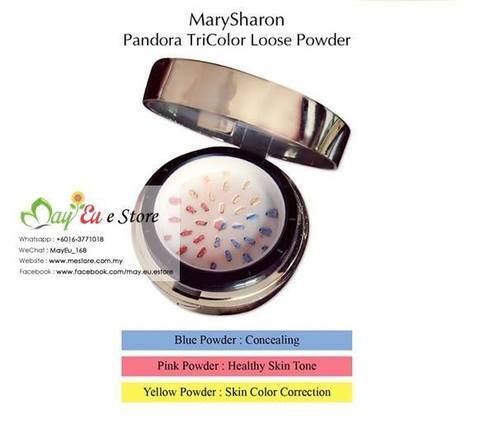 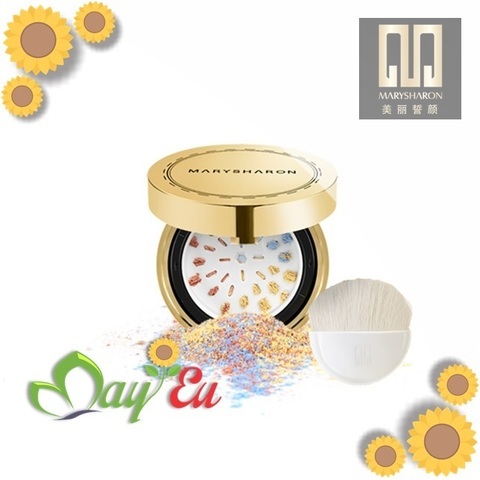 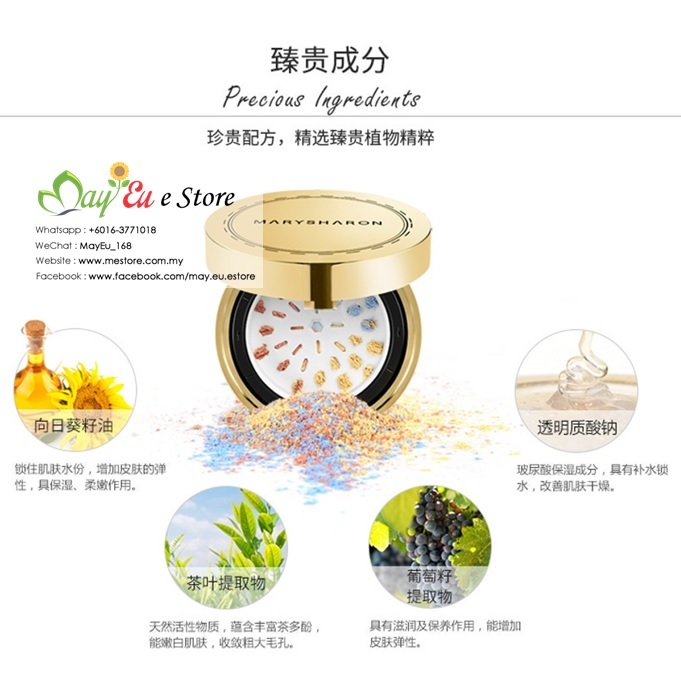 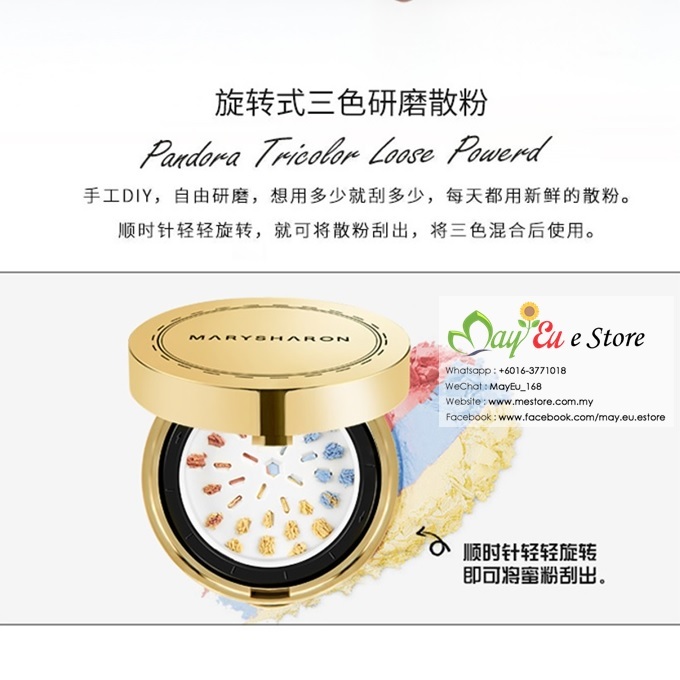 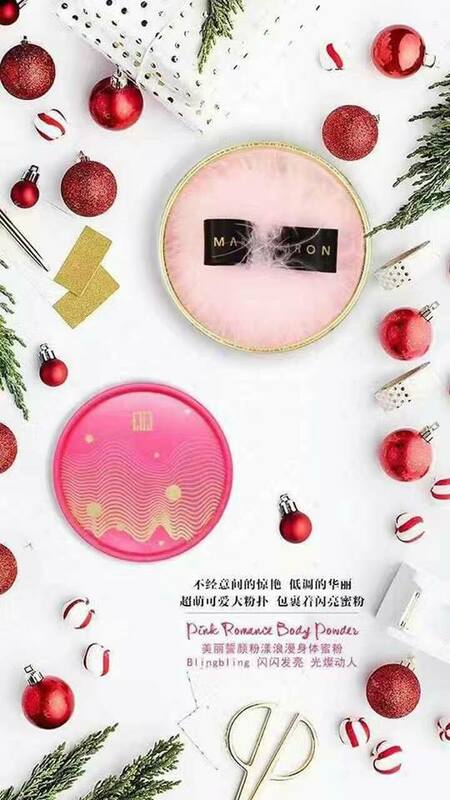 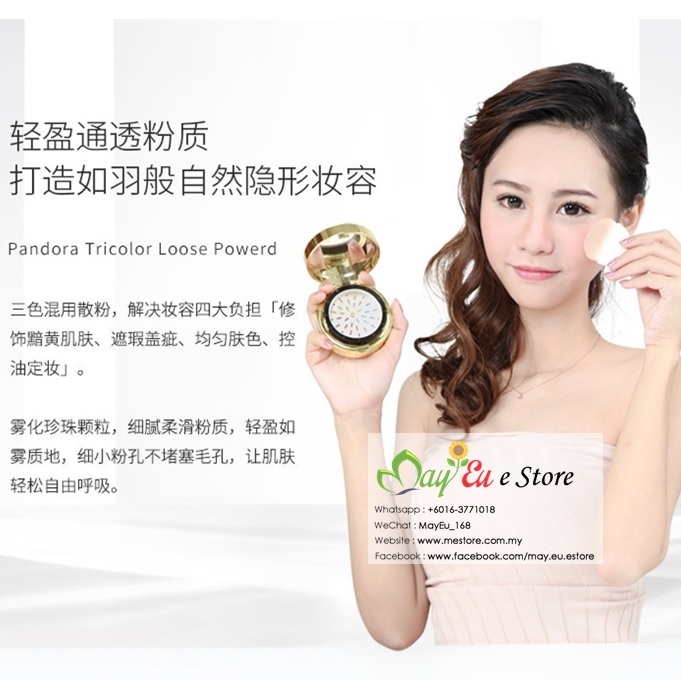 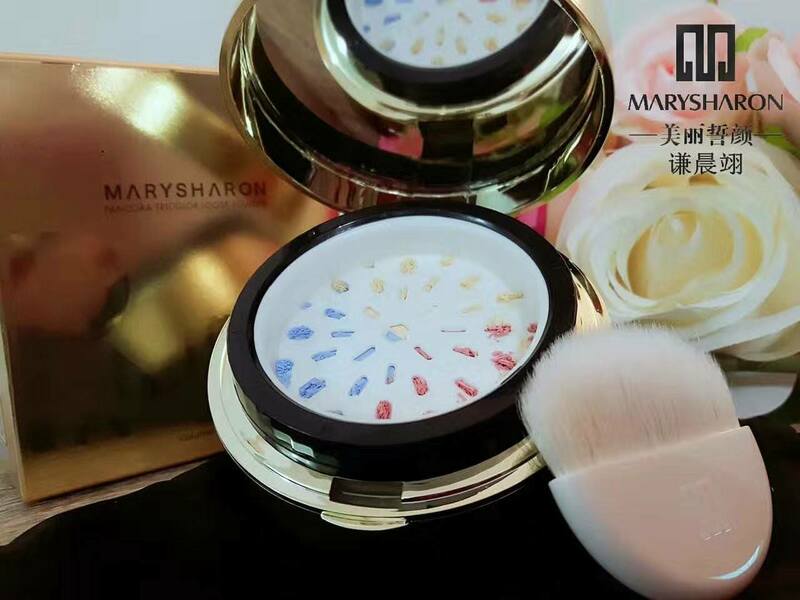 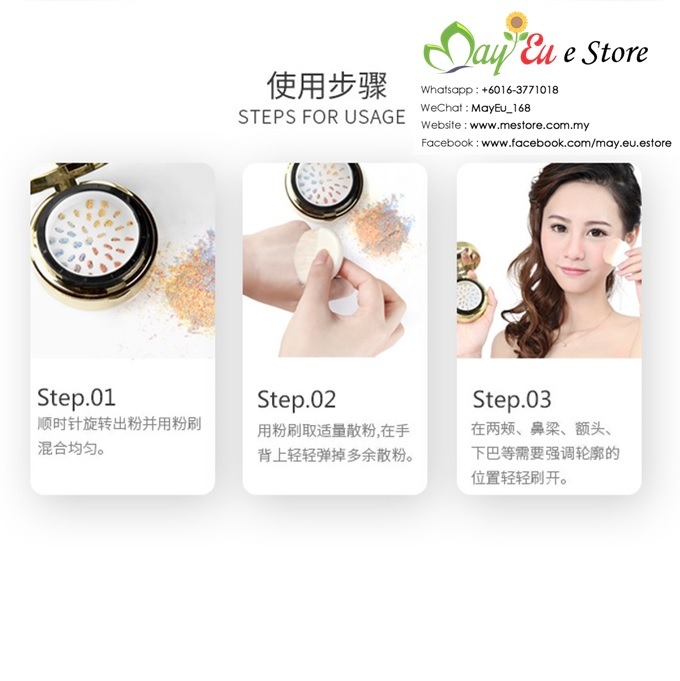 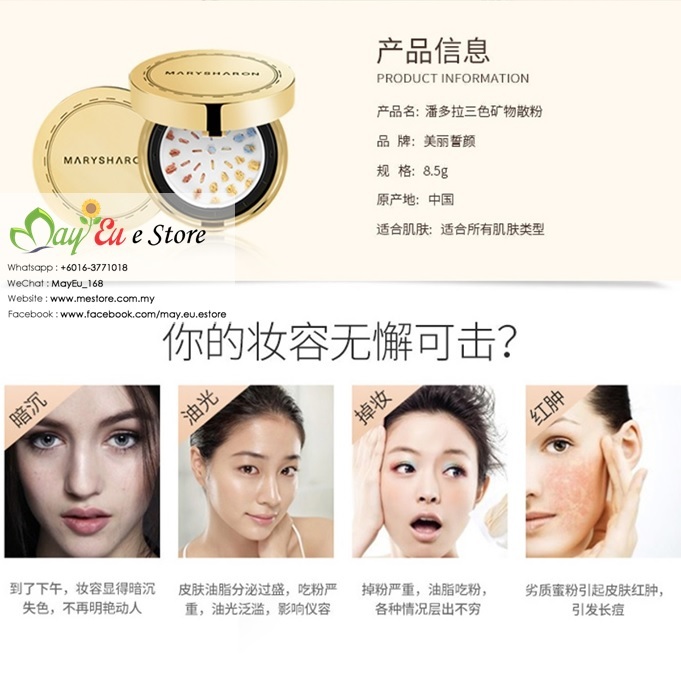 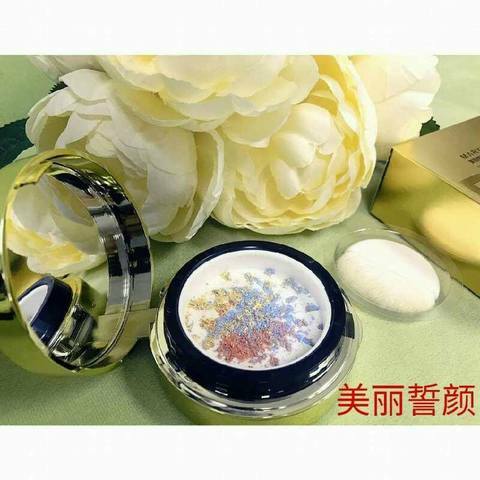 Rotary Mix Loose Powder with exclusive pink/ yellow/ blue tricolor sets makeup for longer wear. Perfectly for nearly all skintones, the soft-focus effect subtly blurs the look of fine lines and imperfections. 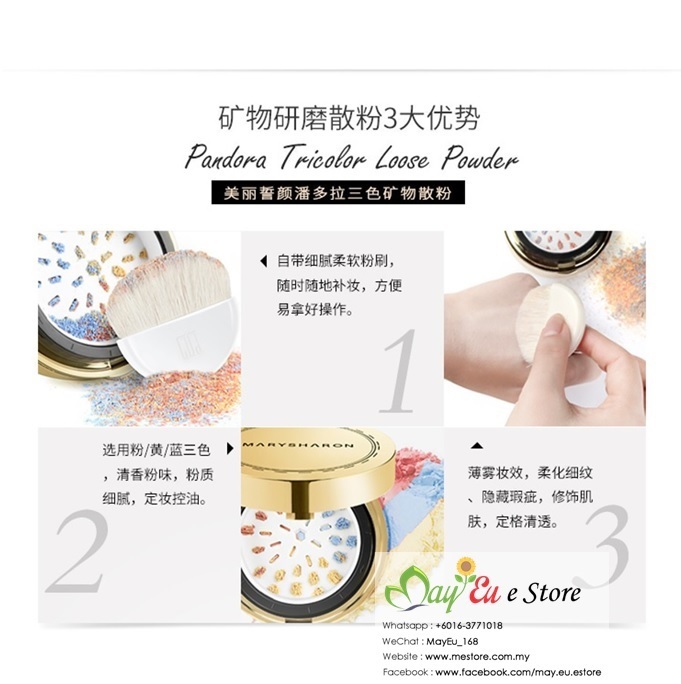 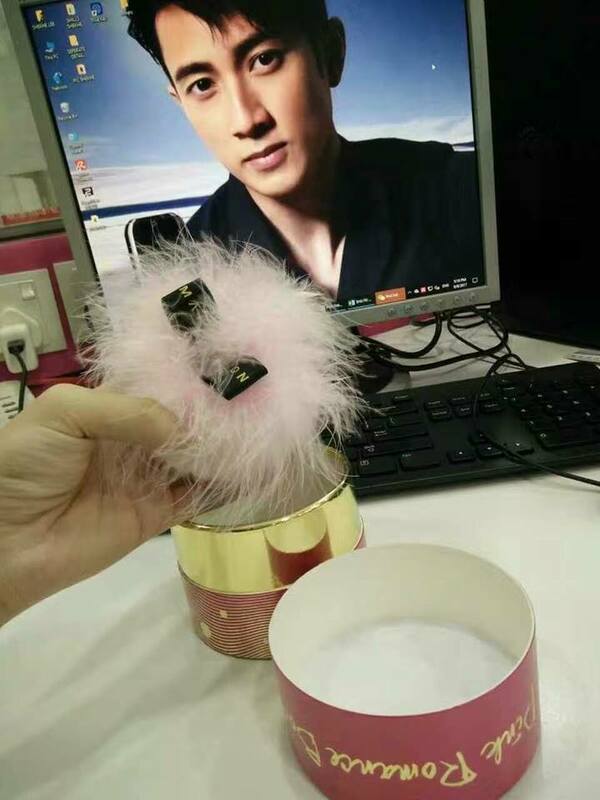 The result is natural-looking and never powdery or cakey.